Adriatic langoustines, bloody Mary Granitte, coconut rolls. Fois gras terrine, wild berry semifreddo, Istrian summer truffle brioche. Langoustine consommé, fresh Adriatic shrimps and coriander. Risotto, asparagus disc, frog legs and truffle juice. Sole fillet, truffle, roasted asparagus pie, brown nut caper butter. Veal, ox tail croquettes, horseradish foam. Lemongrass panna cotta, tangerine sorbet and orange bisquit. Rabbit roulade, artichokes confit, broad bean paste. I’m not a fan of celebrity chefs who lend their name to restaurants and just design the odd menu rather than being in the kitchen to oversee the cuisine (unless the chefs you leave in change have the brillance of Angela Hartnett or Markus Waring). So, I tend to only go when the chef themselves in town. Aren’t we lucky that Pierre can spare us a full five days?! End of July is the time to get thee down to Pierre at the Mando. Pierre Gagnaire will be overseeing his restaurant between Tuesday 28th July to Saturday 1st August. New 8 course “Legumes” degustation menu at HK$1,288 per person. Pierre Gagnaire is truly an incredible chef - it is he who is the long term collaborator of Herve This, the chemist who first coined the phrase Molecular Gastronomy, and has influenced such greats as Ferran Adria of el Bulli, Heston Blumenthal of the Fat Duck and even our own Demon Chef of Bo Innovation. If you are a foodie, you really should take up this opportunity. 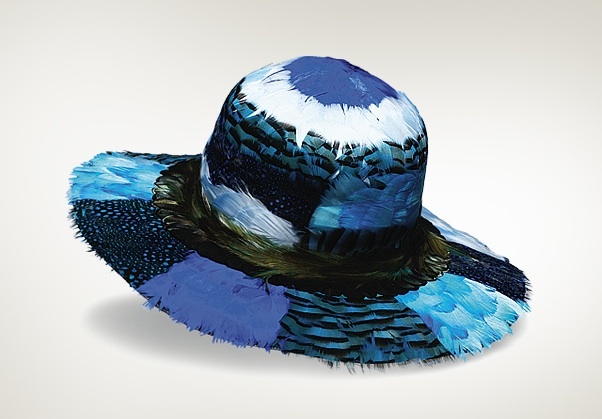 My search for hats has thrown up another great option – Borsalino of Italy. Found them flagged in Monocle this month along with a photo spread that included a Lock & Co hat too. Just going to show that I really do have excellent taste (fnah). Closest places to purchase are either Shanghai or Tokyo if you aren’t passing through Milan any time soon. 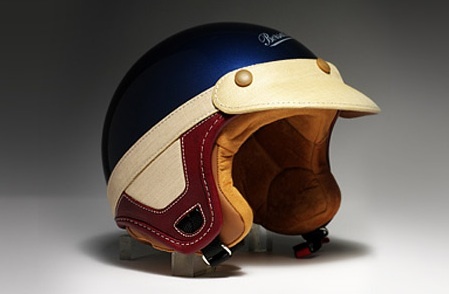 They also have stunningly beautiful moped/riding helmets (no chin guards, so more form over function unfortunately). Have to wonder though why their Hong Kong shop in IFC Mall only sells the rain coats and cold weather gear. No Gamme Rouge. Whhhyyyyy? UPDATE: Gamme Rouge is, in fact, sold in Joyce. Bring it. Finally. Slowear is arriving in HK. I’ve seen this Italian brand in Monocle for months now, but never had anywhere to buy it around here. New shop where Hysteric Glamour used to be at the top of Lan Kwai Fong.